Use our guide to Bournemouth to list businesses, get maps and directions, view reviews, access websites and other info to help you make those all-important local decisions. 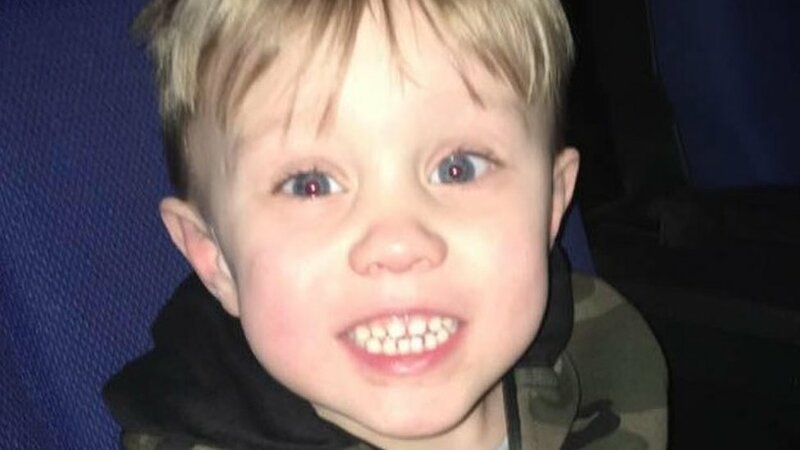 Wareham toddler death lorry driver 'frustrated'Wed, 24 Apr 2019 16:43:25 GMTDean Phoenix wept in court as he recalled how he killed three-year-old Jaiden Mangan in Wareham. 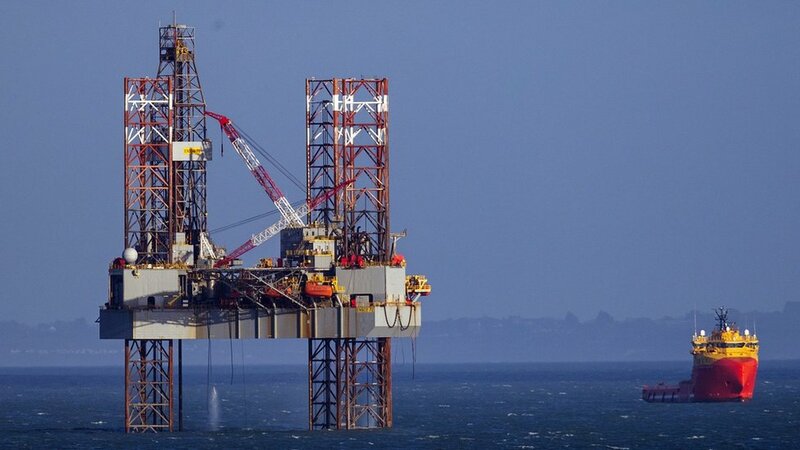 Offshore oil rig consents 'illegal', charity claimsTue, 23 Apr 2019 15:52:48 GMTA wildlife charity seeks a judicial review of the way offshore oil rig applications are handled. 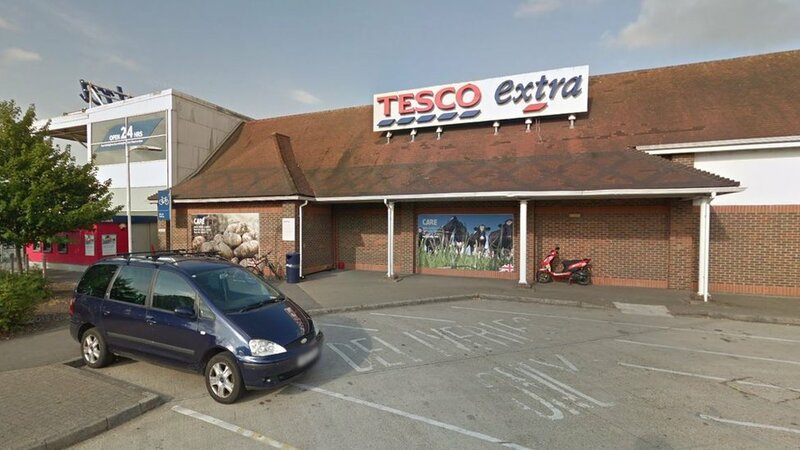 Boy collapses and dies outside Fleetsbridge Tesco supermarketTue, 23 Apr 2019 18:56:15 GMTPolice say the 16-year-old's death is not suspicious but want to speak to the man who found him. 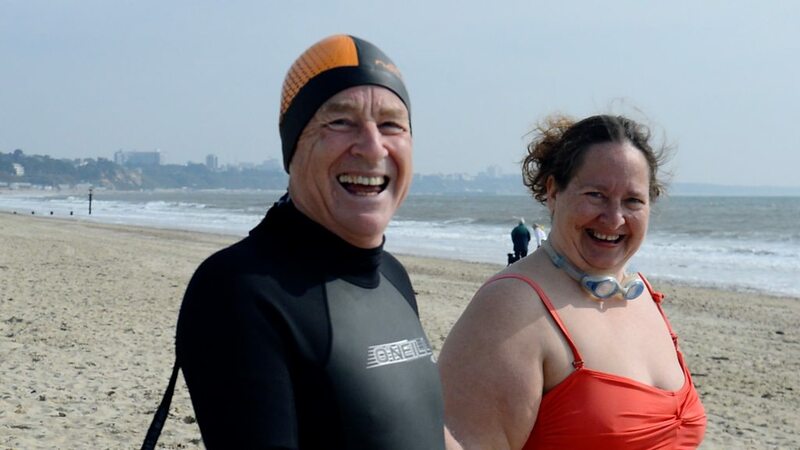 Dorset stroke survivor hopes to inspire othersTue, 23 Apr 2019 09:25:59 GMTPaul Lambert had three strokes in 15 months but is not letting it stop him from taking on new physical challenges. 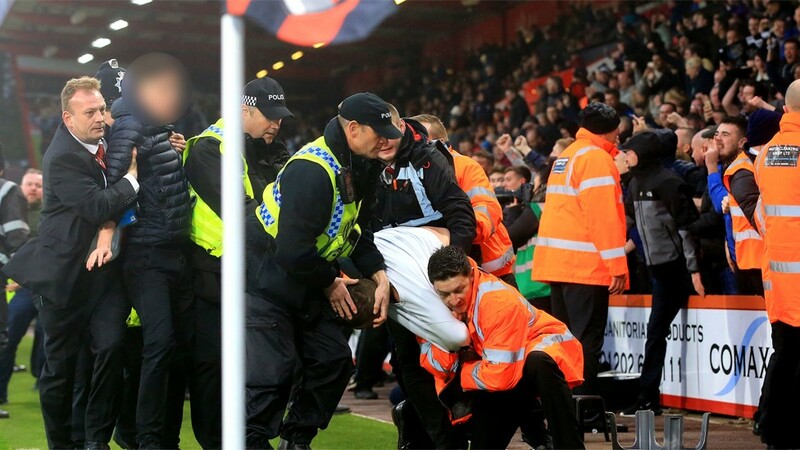 Bournemouth v Newcastle steward assault case droppedTue, 23 Apr 2019 13:33:42 GMTNewcastle fans spilled on to the pitch at Bournemouth following their side's late equaliser.